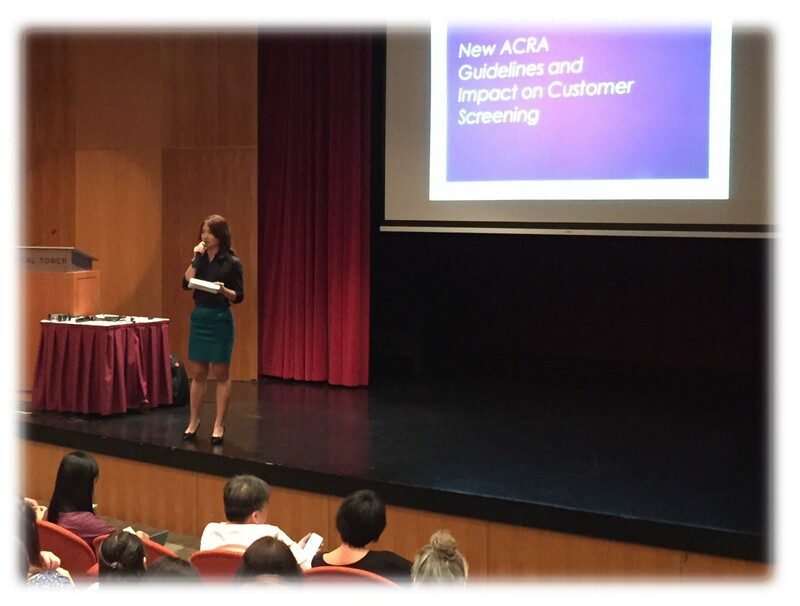 We welcomed 2016 with our first anti-money laundering seminar with the corporate secretarial and chartered accountant practitioners on 25 Jan 2016. The turnout was encouraging, with more than 100 seminar participants. During the seminar, we shared our understanding of the ACRA Regulations on Anti-Money Laundering and Countering the Financing of Terrorism (AML/CFT), and the specific steps Corporate Services Providers (CSPs) and Chartered Accountants (CAs) can take to implement effective AML/CFT procedures within their companies. 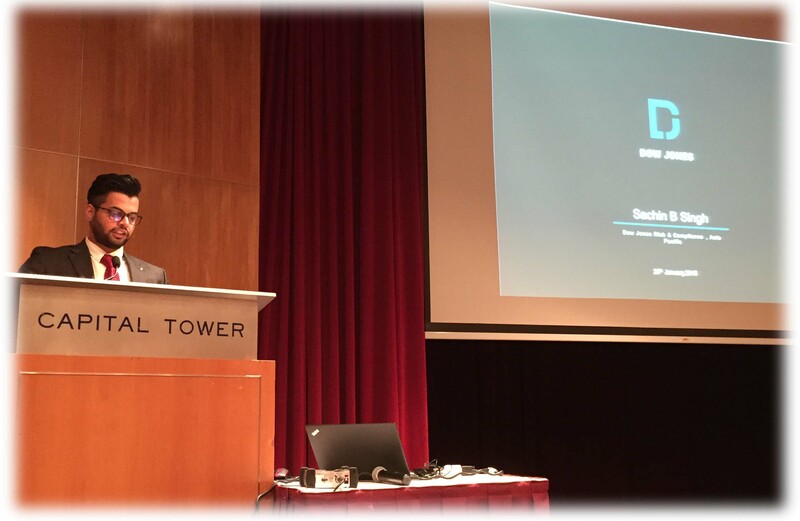 More specifically, we also demonstrated how SentroWeb-DJ can be part of the customer due diligence screening for AML/CFT. We are glad to have Dow Jones speaker Mr Sachin B. Singh at the seminar, who shared with us some of the key challenges in AML compliance in the region. Our partnership with Dow Jones allows us to provide affordable and complete solution for customer screening through our leading SentroWeb-DJ customer AML/CFT due diligence screening system. During the break, seminar participants were very enthusiastic in exchanging their experiences in implementing AML/CFT procedures within their practices. While AML/CFT is a subject that is relatively new to the community, it is assuring to know that the CSPs and CAs are embracing what the regulators asked of them in AML/CFT, and are taking active steps to defend Singapore's status as a global financial and transport hub. 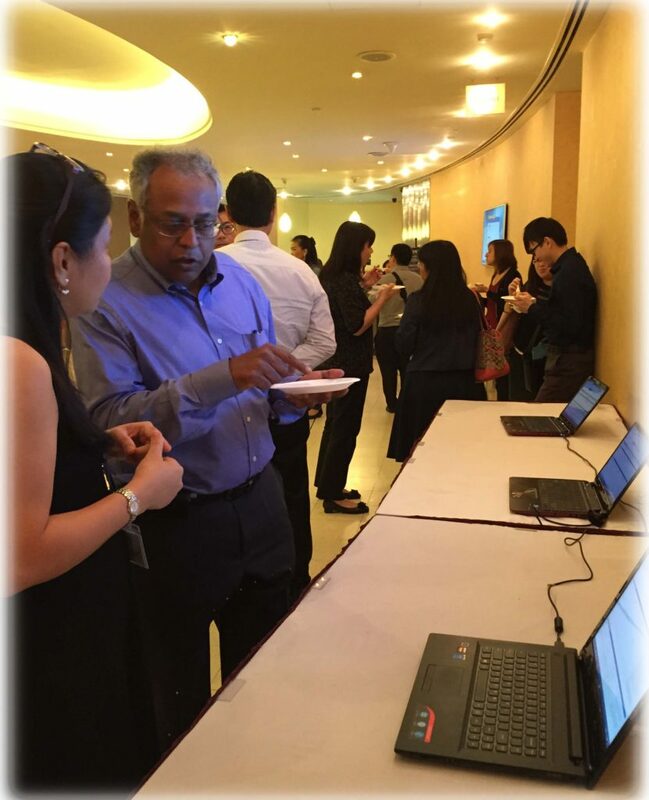 Ingenique Solutions would like to thank our event partners Dow Jones, and SAICSA for making this a successful event. This entry was posted in Anti Money Laundering, Anti Money Laundering Compliance. Bookmark the permalink.